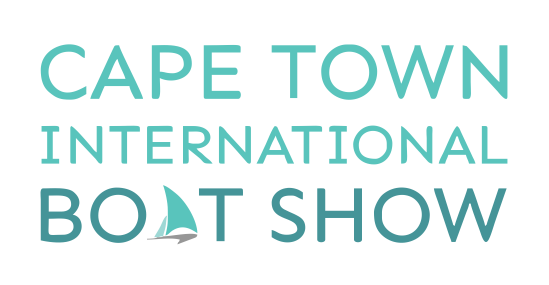 The annual Cape Town International Boat show, set against the backdrop of the beautiful Mother City, is South Africa’s premier boating and luxury lifestyle event. Now in its 18th year, the show which was recently acquired by Messe Frankfurt South Africa, the 3rd largest trade fair and exhibition organizers in the world. Expect a display of the world’s finest yachts, catamarans and exotic boats; family fun and water sport activities. The show brings together manufacturers and buyers of luxury boats, accessories and marine equipment to gather, share, and explore the many facets of the boating and related industries.